Request your “Invisalign® Special” to save up to $500 off your Invisalign® treatment. See the results before the trays are even made! “If you are thinking about getting Invisalign then get it at Philadelphia Dentistry. These folks are awesome. Super friendly, professional, and the results were amazing. I highly recommend them. Don’t even think about going to look anywhere else. Just do it. YOU will not be disappointed.” -Jeff S.
Other dental offices may lure you in with a low price, then add on an additional fee for each retainer, the records which are sent to the lab, photographs, an impression fee, and any additional trays that you need to wear. In our office, you will know the exact cost before anything is done. This is ALL-INCLUSIVE. There are no other charges to you. Discover the advantages of nearly invisible braces to align your teeth. Learn what problems Invisalign can correct in your smile. What exactly are Invisalign braces? Learn the benefits of these virtually invisible aligners. Get straight answers to frequently asked questions about Invisalign. 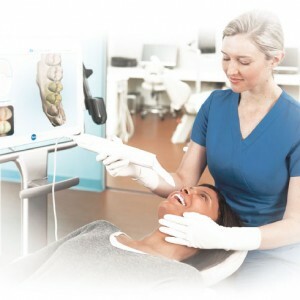 Dr. Cirka is one of the few dentists that has achieved elite provider status with Invisalign. It is not too late to straighten your teeth. 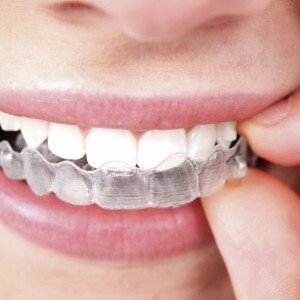 Invisalign has transformed the orthodontic options for adults. More information about how much Invisalign braces cost in Philadelphia.